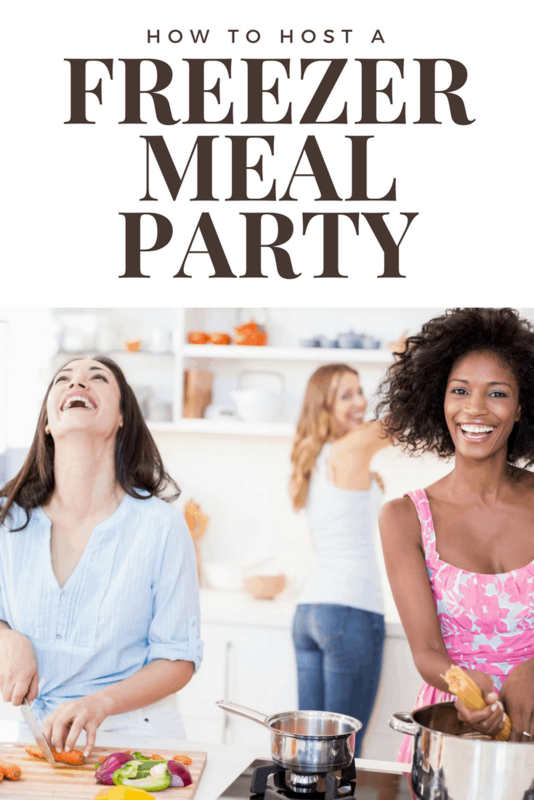 If you have a love for freezer meals as much as I do you may have been wondering about how to host a freezer meal party. So first, let’s talk about what a freezer meal party really is. The first thing you will want to do is make a list of people you would like to do a freezer meal party and swap with. Think of things like family sizes (having one married couple with no kids in a group with someone with 10 kids makes swapping challenging), allergies, food tastes, if you get along with them, and I hate to say it but home cleanliness. And once you have your list text or call them to see if they would be interested. I prefer to keep the groups smaller, like 5-6 families but you can go bigger or smaller if you like. If your group is brand new to freezer cooking your first gathering should be sitting down together to choose some recipes. 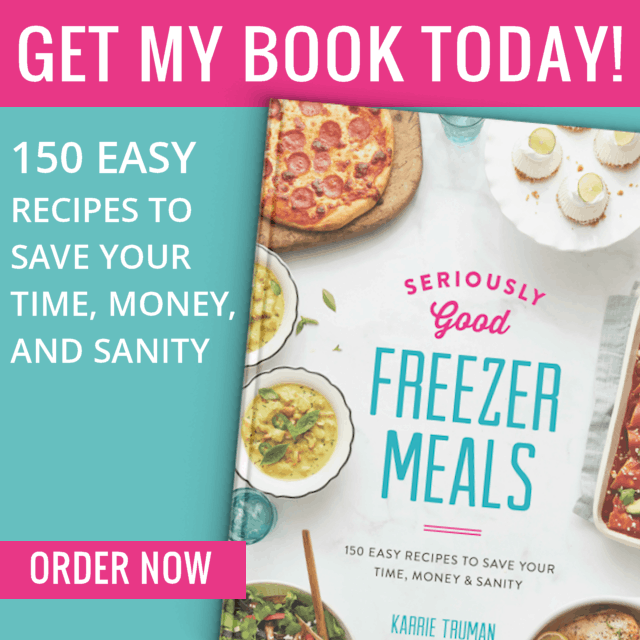 Make some treats and invite them over to go over the basics of freezer cooking and to talk about likes/dislikes, picky eaters, chicken or beef, ect. Really figure out a plan and choose some recipes that sound good to everyone. Either go online together and choose recipes or bring freezer cookbooks to help you choose. Make a list of freezer meal recipes you all agree on. You’ll have a blast hanging out and figuring out your freezer meal swap party strategy. If your group is experienced in freezer cooking I suggest starting with a tasting party for your first gathering. 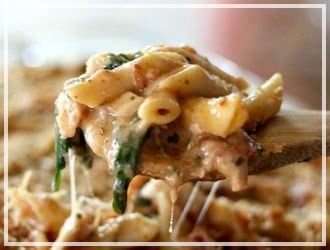 Have each person bring two hot freezer friendly dinners that they love and would be comfortable making all the time for the swaps. Not only do you get to socialize with your friends that night, but you get to taste a bunch of delicious food. Then it’s best to vote on which recipes were your favorites, and as a group come up with a final plan for the food swap day. This is your time to really share if your family would eat this or if something else would be better. Or share any picky habits or ideas as well. Don’t be shy during the planning part or you’ll end up unhappy with freezer meals your family won’t eat wasting your time and money. The freezer meal swap party is the best part of this whole process. How this works is this – say you have a group of 5 doing this with you. You will make 5 batches of the freezer meal recipe you are in charge of bringing. So if you are in charge of chicken enchiladas you will make up (5) 9×13 pans, freeze them in your freezer and show up with them at the swap with a cooler half full of ice. Everybody brings their coolers, gets them out, and gives each person in the group one of their meals. Then everybody goes home with 5 different freezer meals for their own families. You can do the swap as a real party or just a quick drop and dash, whatever everyone has the time for. Then gather together again the next month swapping the same things. Or have another tasting party each month to mix things up. The options are endless! Another option if you like this better is to gather a bunch of friends and all cook together in bulk! Then everyone splits all the meals, all the costs and everyone goes home with a bunch of freezer meals to share with their families. This plan can be fun but you need a bigger space usually, like if you have access to a church or have a large open kitchen. 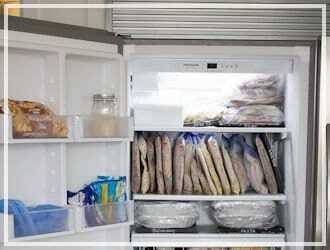 Having a freezer meal party this way can be a lot of fun since you will usually be spending a whole day together. Decide on who you would like to include in your group, and how many meals you’ll each be bringing home. 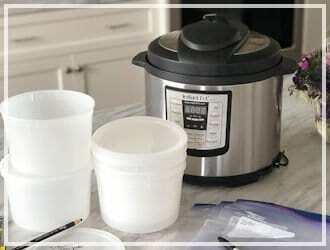 Here are my best tips and advice for doing a big cooking day freezer meal party. Don’t try to plan everything alone – planning together is key! Decide if someone is going to front the cost and buy all the groceries or if you’ll all go shopping together and divvy it up. This will make things a lot easier in the long run and will ensure that nobody is paying more or less than anyone else. Make sure the people you’re inviting have plenty of notice. This will help you ensure that everyone shows up and it’ll allow you to coordinate dates and times so everyone can make it! At least two weeks notice for your freezer meal party is best. This will save people from having to unlock phones and tablets over and over to refer back to. Print out the recipes and hang them up in plain view if you have the chance – this way everyone can refer back to the recipes and won’t have to get dirty hands on them! Don’t forget to pick your recipes out before you go shopping, that way you can buy everything you need! It will save you time if you run an assembly line. Assign individuals to certain tasks. A few to chop and dice veggies, someone cooking meat, etc… this will save a lot of time and reduce chaos! Again, once all of your ingredients are prepped, take a few minutes to arrange everything for easy access and each person can take on assembling one recipe for everyone in the party. 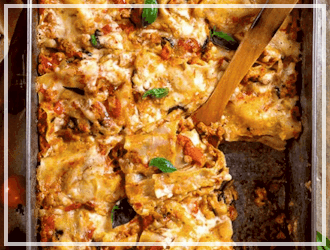 It will go super quick and it’s much easier to throw together 10 of 1 recipe than one of each! 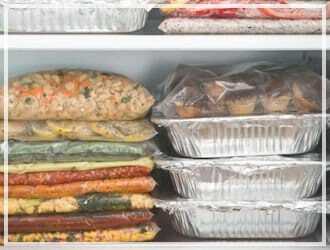 How much will a freezer meal party cost? This may vary depending on how many people you are inviting, how much food you’re planning to make, and if you are splitting the cost evenly among each other or just having people bring their own food. 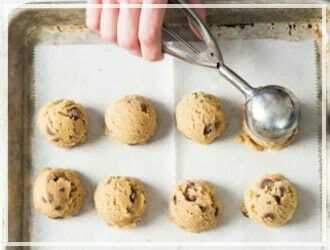 For roughly six people and six recipes each, you can expect the total cost for ingredients to be around 200-300 dollars. This will also depend on how frugal your shopping trip is. It’ll be even more cost friendly if you can use coupons combined with deals to score some savings! 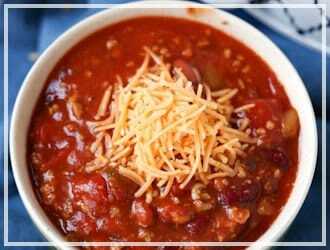 See all my freezer meal recipes here! 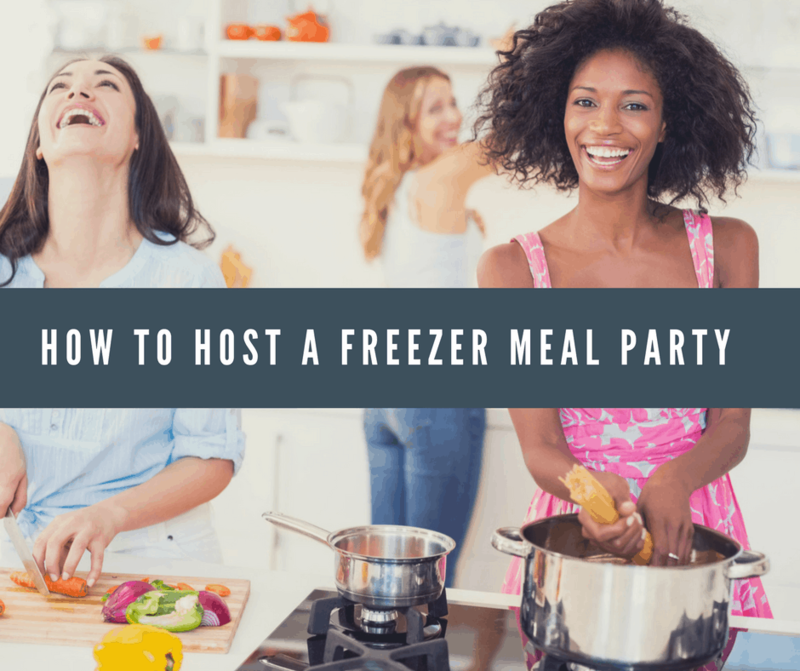 Have you ever hosted a freezer meal party? 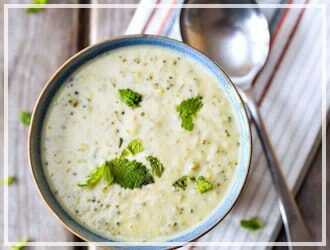 Got any other amazing freezer meal recipes that you find really work well? If so leave a comment below! I have done a make and take party before. It was a LOT of work! We decided in the future to all come with our meats cooked ahead of time. Saved a lot of time the second time around on the party day. Also found it easier to make lots of meals using the same type of meat to keep it simple. One day we did all ground beef meals, another time all chicken meals. I really want to do one of these but my oldest has life threatening food allergies and I just don’t know that I could ever take the risk of feeding her food that someone else made. Any tips on that? Make meals together in the same location! I run a monthly food club and everyone has different requirements that include: peanut-free and treenut-free, no red meat, diabetic-friendly and high in pulses (lentils, peas, chickpeas, etc.). Once you all agree on rules, it’s easy. My husband and I do all the shopping and then I spend the rest of the month finding recipes for the next month. I run the menu by everyone and they either agree or make suggestions of their own. We also have a lunch together on cooking day for which the menu is different. It’s a good time to try out dishes to see how people like them. My husband and I do as much advance prep work as possible. We also try to cater to special requests, so people won’t have to do so much work on their own: parties, visiting relatives, etc. We play music while we’re working and sit and chat while we slice and dice. It’s a wonderful way to spend time with friends!